ALLEN PARK — Nick Fairley returned to practice on Friday for the second straight day. The Lions defensive tackle had been out of action since he injured his knee on Oct. 26. He practiced on New Year’s day in a limited role. “He’s in a practice process to play protocol. We’ll see if he needs it,’’ coach Jim Caldwell said before the start of Friday’s practice. While there is no guarantee Fairley will play on Sunday in the wild-card game at Dallas, certainly there is a chance even if it for a limited number of snaps. On Thursday defensive coordinator Teryl Austin said they would possible have Fairley active even for a handful of plays because he could make a difference even with those. Caldwell said on Monday that it’d be a miracle for Fairley to play on Sunday. “I said that last year,’’ Caldwell said with a smile on Friday. 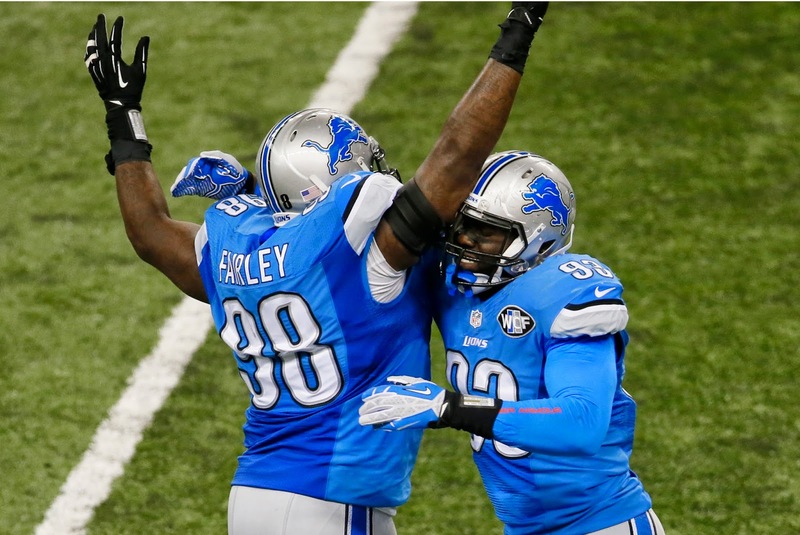 On Monday, Caldwell also said he couldn't completely count Fairley out. When he mentioned the miracle on Monday he also said he couldn’t count Fairley out for certain. — Captains for Sunday are left tackle Riley Reiff, defensive end Ziggy Ansah and Isa Abdul-Quddus on special teams. — Defensive end Darryl Tapp missed Thursday’s practice because his wife was having a baby.